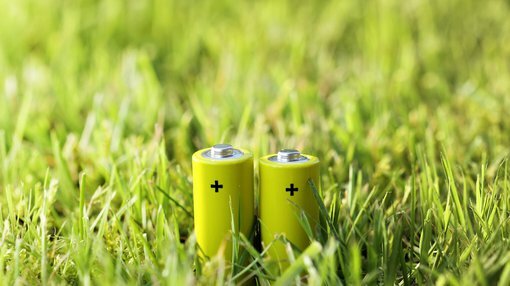 Protean Energy Ltd (ASX:POW), an energy company focused on the commercialisation of vanadium battery energy storage systems, today provided an update on the leading edge V-KOR vanadium battery technology. KORID Energy (KORID), the 50% owned subsidiary of POW, has conducted extensive testing on a new high performance cell frame in the patented V-KOR stack technology with the aim of enhancing unit performance whilst reducing size, maintenance requirements and cost. The battery stack represents approximately 50% of the overall system cost (in a 25kW/100kWh system) and plays an integral role in round trip energy efficiency. The battery stack is a sophisticated combination of numerous components — the most important being the cell frame and the bipolar plate. Advances in the bipolar plate and cell frame design generate higher power densities and provide opportunities to produce stacks at a substantially reduced cost. The existing V-KOR stack technology is based on a series of framed bipolar membranes bonded together, sealed and secured using bolts. New technology — that is currently under evaluation —includes laser welding manufacturing procedures utilizing flexible bipolar membranes as well as developing thin mold frames resulting in significantly improved energy and space efficiency that is 100 per cent maintenance free. It should be noted that POW is an early stage play and anything can happen, so seek professional financial advice if considering this stock for your portfolio. KORID has conducted extensive dynamic flow modelling and preliminary production testing of its Generation 3 stack design leading to a significant increase in stack energy density from 20 Wh/l to 42 Wh/l. Optimisation of the cell frame design is necessary to maximise the rate of energy exchange between the electrolyte and the bipolar plate. The Bipolar plate is used to extract electrical charge from the electrolyte. Current generation stack designs are limited in capacity due to the fragile and rigid nature of Generation 2 material composition which causes peripheral fracturing when applied to larger surface area stacks. KORID has implemented a flexible bipolar plate material designed in conjunction with C&F Korea in its Generation 3 units. This development allows KORID to design significantly larger stacks with higher quality control and higher current density – resulting in overall higher performance. KORID Energy is currently investigating the implementation of laser bonded technology to supersede its current “filter press” manufacturing technique. The new process will significantly reduce the cost of the units and reduce electrolyte leakage. Based on the use of a compact laser bonded assembly process, energy stack production cost could be reduced by 50%. The V-KOR stack development program is at an advanced stage and has been delivered through a consortium which includes Japanese and German technical partners. The development team has utilised advanced automated manufacturing techniques and a new high performance flexible bipolar plate to deliver a stack that incorporates the unique V-KOR stack IP. This leading-edge approach to serial manufacturing of the stack is essential to the future commercial success of the V-KOR technology. 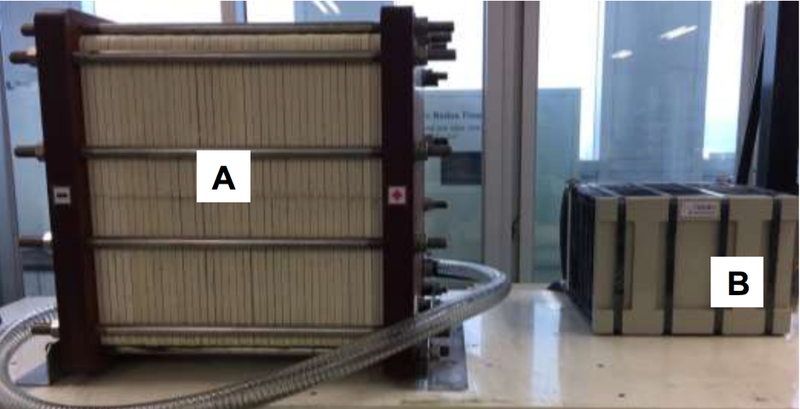 The V-KOR stack development effort is a key part of the program targeting delivery of the most cost-effective grid scale vanadium battery available in Australia and the world. The targeted improvement in product cost and efficiency are a core part of the V-KOR commercialisation pathway towards the provision of grid scale installations. V-KOR Australian strategy is focused on commercial demonstration of its battery technology, with the ultimate target of delivering grid scale storage capacity.